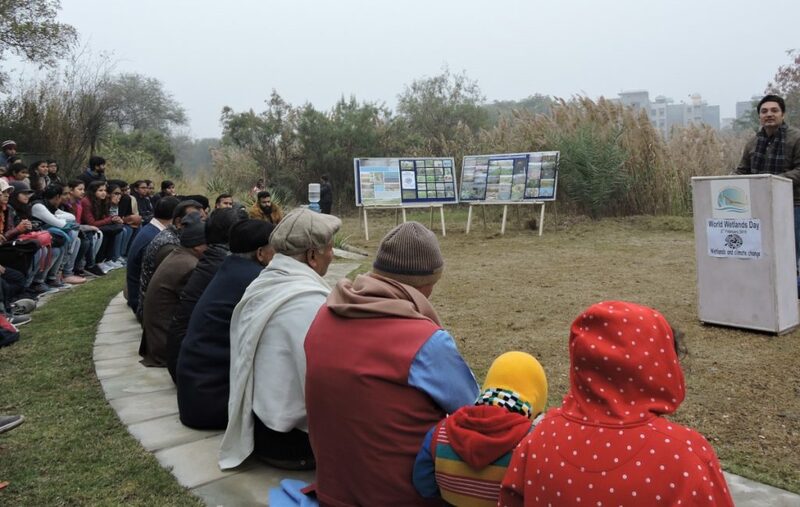 Delhi Greens participated in World Wetlands Day celebration at Yamuna Biodiversity Park on 2 February 2019. 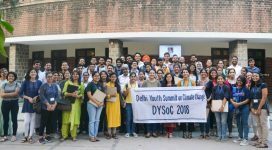 The Yamuna Biodiversity Park (YBP) is one of the first Biodiversity Parks of its kind, which has worked to reclaim the pristine floodplain ecosystem of River Yamuna in Delhi. 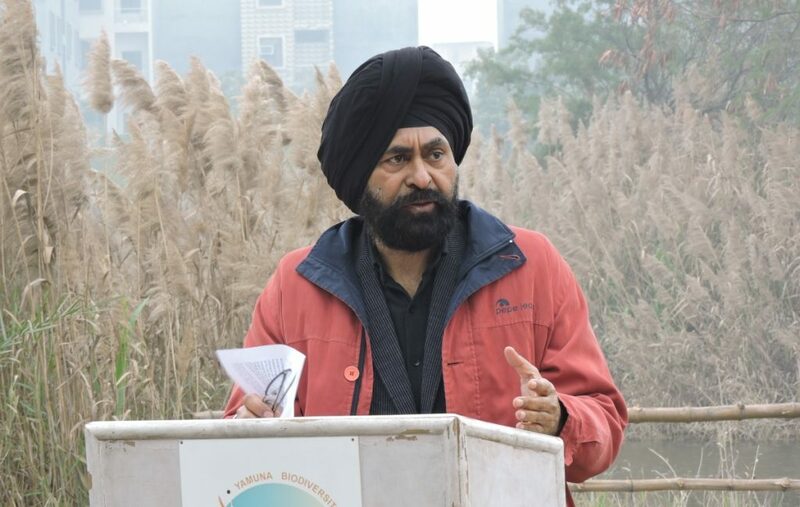 Dr. Govind Singh of Delhi Greens was invited by the YBP Park officials to deliver an interactive talk to the larger community during the Wetlands Day celebrations. 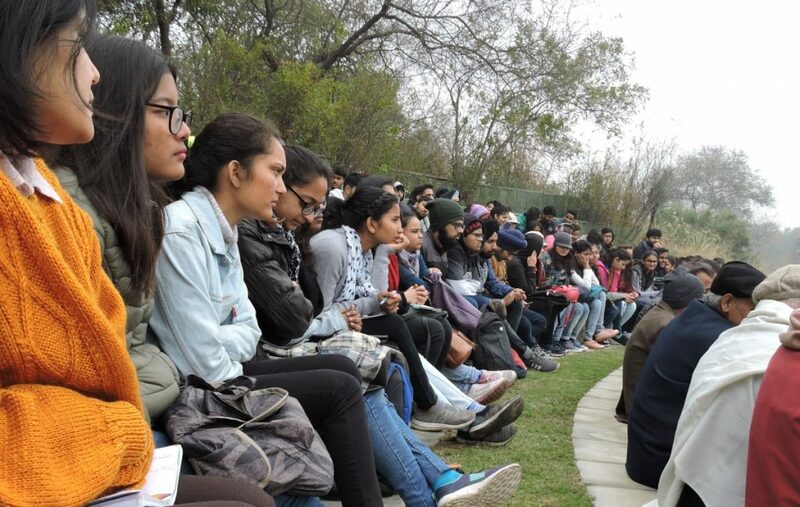 The Wetlands Day celebration at YBP were joined by students from various colleges as well as residents from nearby localities, living close to the Park. Prof. C.R. 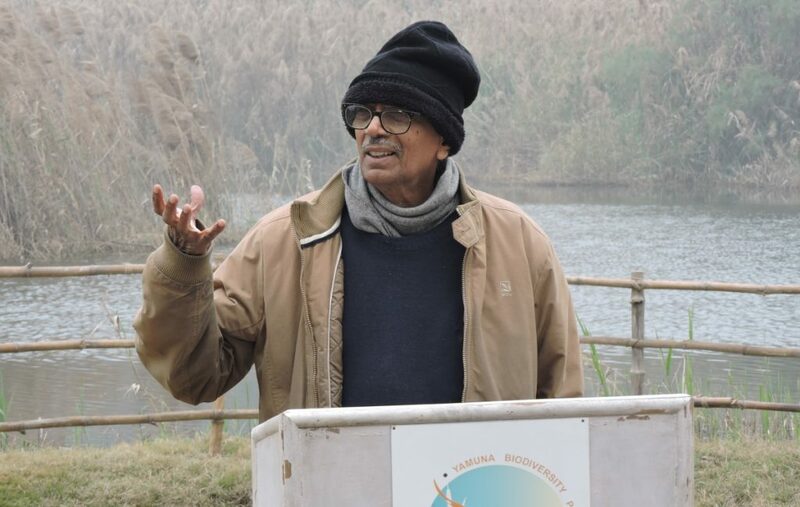 Babu, Emeritus Professor and Prof. Inderjit Singh, Dean, Faculty of Science, University of Delhi were also invited to share from their expertise and highlight the importance of wetlands. 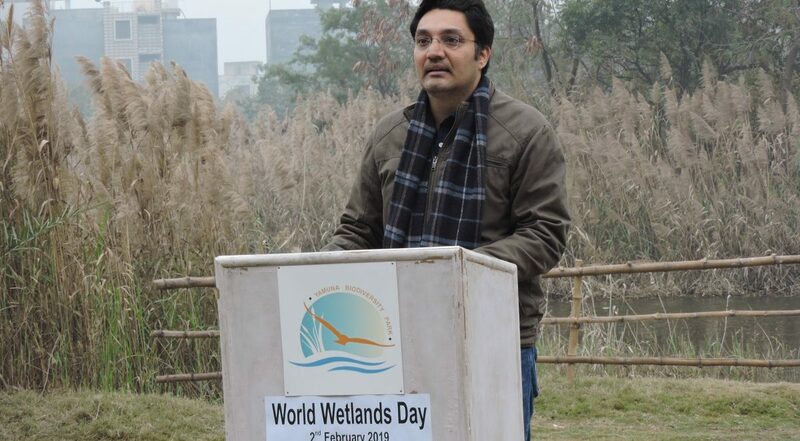 Delhi Greens also released a Factsheet on the Importance of Wetlands on the occasion.